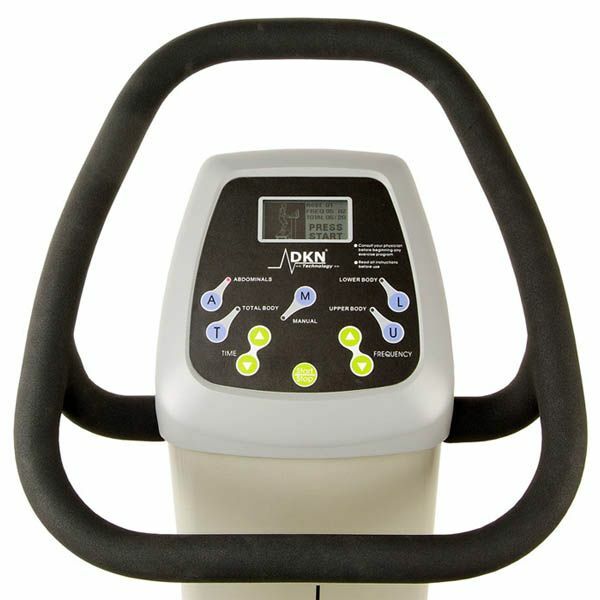 The DKN Pro Evolve Vibration Power Plate Trainer model is the more advanced version of the DKN Technology Pro Evolve Platform Vibration Trainer but with a bigger 0.90 h.p. motor providing and generating significantly higher amplitude, G-Load, and therefore greater intensity of workout. In essence, it is a free upgrade! 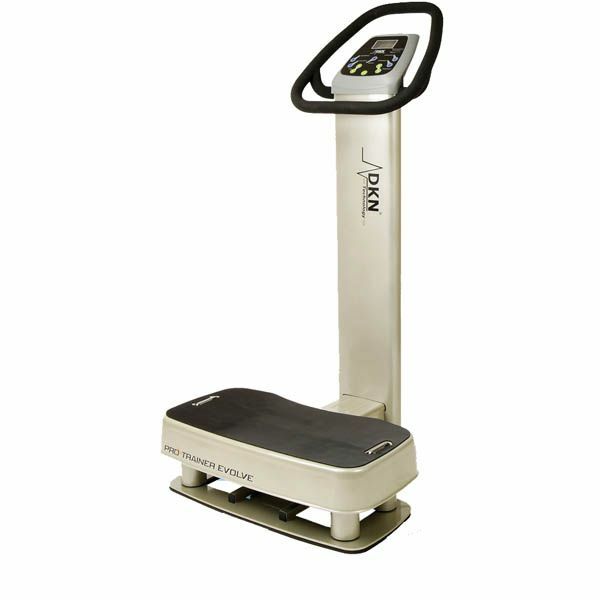 This vibration power Plate Trainer is also much more substantial and feature packed than the Power Plate Personal vibration trainer model or the Power Plate My3 , or even the Power Plate My5 Vibration trainer. The Pro Evolve essentially gives a complete home workout at a fraction of the time of traditional methods through its use of vibration technology. The console even walks you through the workout with LED graphic action displays so you don't need to have an expensive personal trainer to show you what to do! The DKN Pro Evolveis unbelievable value for money. The easy to use console has buttons to adjust the time and/or intensity of the workout to ensure total personalisation of each session, and the easy click programmes allow you to focus on a body area. The LED window even shows you what to do, with the figure description being shown on the console to ensure you are doing the right activity. 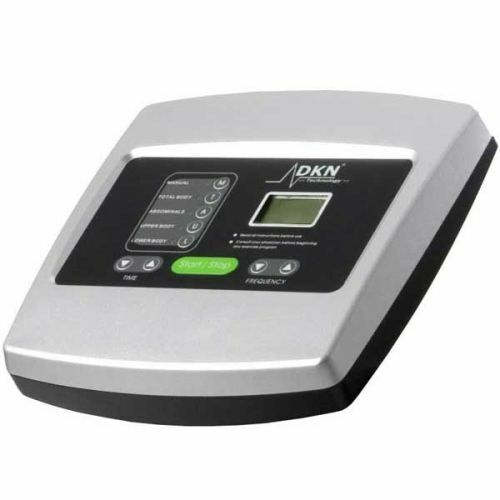 for submitting product review about DKN Pro Evolve Vibration Power - Display Model.